Beginning his career in hospitality and working for a number of 5-star hotels, Tim progressed into ICT and had a lengthy tenure as General Manager of RP Data. 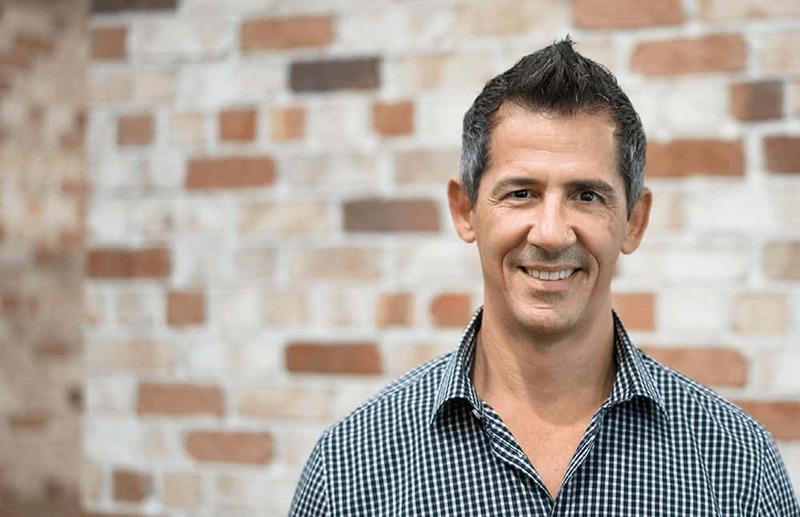 In 1999 Tim joined Telstra as a National Account Manager in Business and Government and he progressed to Direct Channel Manager for Queensland in 2004 in which he was accountable for a sales portfolio valued at over $250 million. In 2006 Tim and Paul Gunther jointly founded the Helensvale Technology Group and commenced developing a portfolio of business including opening their first Telstra Retail Store in Helensvale. For more than a decade Telstra Store Helensvale has performed as one of Telstra’s leading franchises in Australia. Tim and Paul’s portfolio of businesses have continued to expand to include additional brands such as Telstra Stores, Telstra Business Centres, Techwell, Formaliti and the Vast Furniture and Homewares Group. Today HTG operates a diversified portfolio of businesses in retail, telecommunications, business equipment, software development and finance. The group currently employs over 250 staff in five countries and is headquartered in Helensvale. Both Tim and Paul remain focused on ensuring that a positive family culture remains at the core of the group and that every team member is given the opportunity to develop themselves into the very best they can be.